Check Out What Our Friends Are Saying About Us! They were fast, responsive, fair and they did a superb, high quality job. I would definitely use them again. This is the most ethical and professional painting service company I have ever encountered! The owner, Rob Peterson has a... read moreThis is the most ethical and professional painting service company I have ever encountered! The owner, Rob Peterson has a loyal and vast following ; his work extends in commercial offices to elaborate homes! Any customer Paint Denver encounters is treated as his best friend- all jobs are critically important to complete to the customers absolute satisfaction and on time ! Tess and Dave were wonderful to work with at Paint Denver. Dave was very helpful in providing input on... read moreTess and Dave were wonderful to work with at Paint Denver. Dave was very helpful in providing input on what types of paint, repairs, etc should be done to make our building look its best. Tess was on top of getting us scheduled and they communicated every step of the way so that I knew what was happening. The end result was fantastic and we're so thrilled. 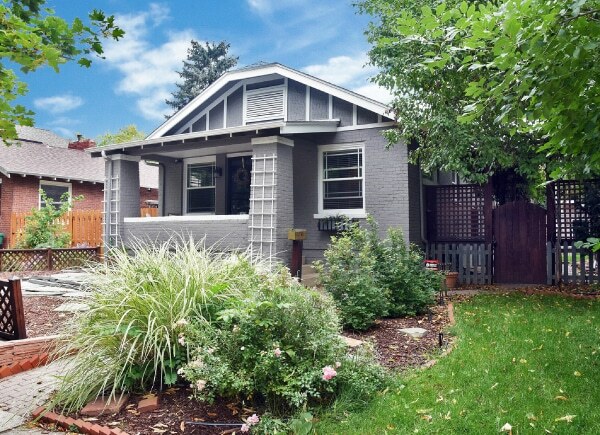 We are very happy with the exterior paint job Paint Denver did for us. Dave and Rob (the owner) were... read moreWe are very happy with the exterior paint job Paint Denver did for us. Dave and Rob (the owner) were very helpful. Juan and his crew were great and the work was detailed and thorough. We got three different estimates, including Vivax. Paint Denver was the best price. 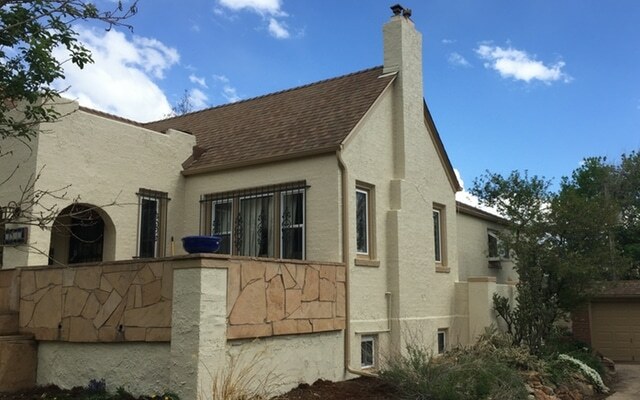 We weren't necessarily looking for the cheapest price, but essentially chose to go with Paint Denver because we liked their work ethic and Dave, who did the estimate, included a detailed list of repairs in the quote (rather than the more general ones that we got from the other companies). We liked that the price quoted was the exact price it would be, even if they made a mistake and underquoted. We felt like Paint Denver would give us a more personalized experience compared to the other companies, and they did. The owner, Rob, came by himself to check on the progress and make sure we were happy with everything. 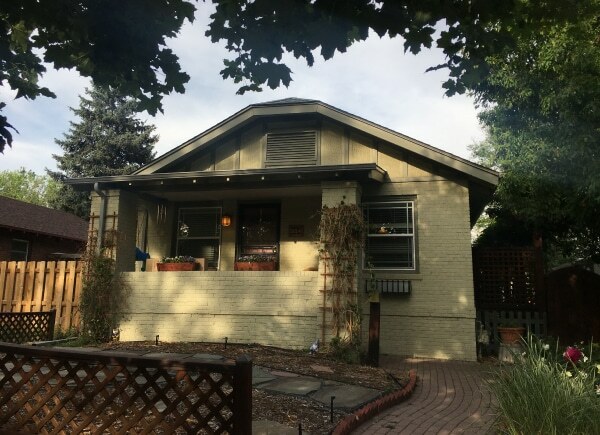 I've worked with Paint Denver twice (complete interior and exterior) and am forever grateful to the entire team for helping... read moreI've worked with Paint Denver twice (complete interior and exterior) and am forever grateful to the entire team for helping to make my new-to-me home feel like mine! I've had the pleasure of working with Tess, Dave, Juan, and Ricardo. They've been exceptionally professional, punctual, patient, responsive, accommodating, kind, and personable, and have consistently shown integrity in their work. I think it says a ton about a business when you feel like you're their only client from beginning to end (though you know you're definitely not because their impeccable reputation precedes them). To me, it's too bad they're in the painting business only because I wish I could work with them on every house project I have. Juan and Ricardo are excellent: fast, skillful, and friendly. They painted the exterior of our ~2600 sqft house and every... read moreJuan and Ricardo are excellent: fast, skillful, and friendly. 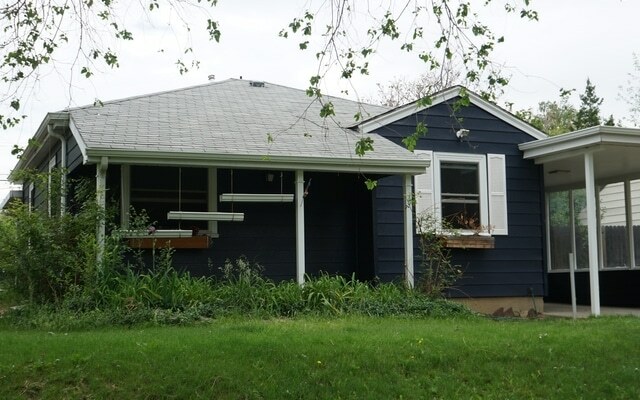 They painted the exterior of our ~2600 sqft house and every room in our ~5000 sqft house. The second job only took them a couple of weeks, which is about 100x faster than I could've done it! Both jobs look great, with crisp lines and great coverage. In one room Juan wasn't happy with how things looked until they applied 4 coats. We also appreciated that Paint Denver sent color expert Kelsey to help us choose colors for every surface. She had great ideas that we wouldn't have thought of and both houses look way better because of her help. As we prepared for each job, we went back and forth on details, but Tyler the manager was always willing to come out and quote on new things we thought of or remove things we decided not to do. Wow! All I can say is Wow! It's not very often you find a trade with this type of customer... read moreWow! All I can say is Wow! It's not very often you find a trade with this type of customer service. Rob, Dave and the team at Paint Denver are heads and shoulders above the rest. They're doing a custom paint job for me on cabinets that are going into a renovated kitchen. Their knowledge of their craft is top notch, only matched by willingness and ability to break down and explain that knowledge in a way that makes sense. I'm thrilled I chose them for this job. I can't wait to see the finished product. I'll definitely report back one the cabinets are finished and installed. I would highly recommend Paint Denver. I worked with Tyler and Silvia and their crew did an outstanding job. They were very professional and the painting was done perfectly. My house was put back together and is very clean. What a wonderful job. I will use Paint Denver again! Paint Denver strives to be the most referred paint contractor in Denver by giving the best possible service to our customers. With Paint Denver, you get a quality experience that is unique within the painting business. Additionally, we offer competitive prices while reducing the environmental impact of the paint job on your home. Contact us today! Let us help you get started. We’d love to discuss your project. 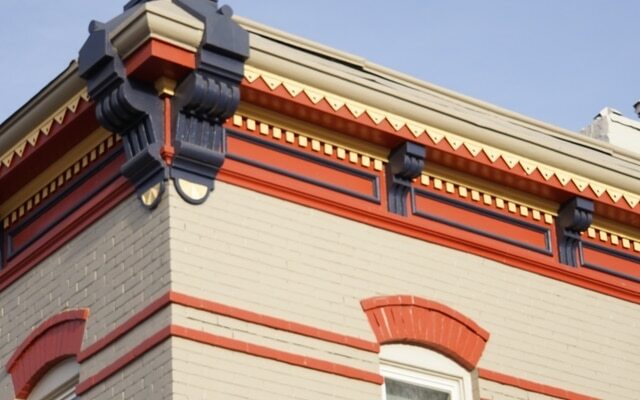 Call us at 303-800-7575 or click below to tell us about your new painting project online. Check us out on Colorado's Best! Feels like we live in a new house, wonderful job. We finally decided to get our house painted this year and so glad we went with Paint Denver. Travis, with Paint Denver, was very professional and knowledgable. He gave us a very reasonable estimate and a time frame. I couldn't believe that everything stayed on schedule and that the job was done when they said it would be. I would recommend Paint Denver to anyone! Thanks Paint Denver!